Click here to see our Spring and Easter promotions. Click here to see our Administrative Assistant Day promotions. 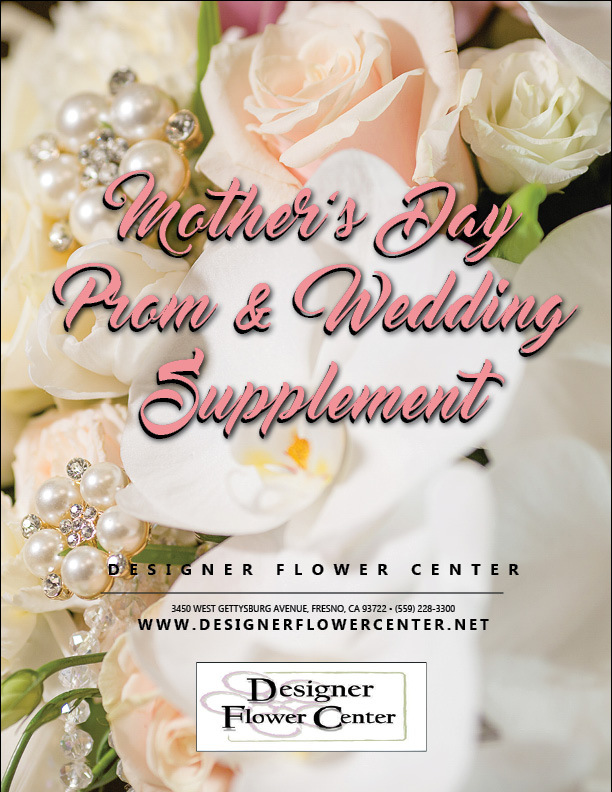 Opened in 1987, Designer Flower Center has been your wholesale floral supply specialist for over 30 years. A valid seller's permit is required to receive wholesale pricing. Please bring a copy of your seller's permint in to the store to establish a wholesale account with us.